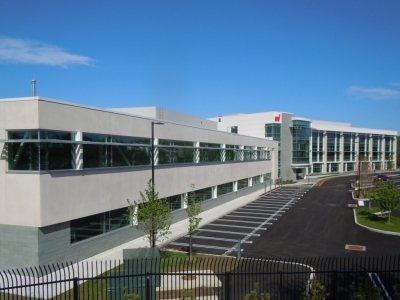 Diversified Project Management served as the Project Site Manager for the development of United Illuminating's new, 56 acre corporate headquarters campus. The $120MM project consists of 376,419 SF of LEED silver certified office, warehouse and operations space including a 159,000 SF Operations Center and 131,000 SF Office Complex, as well as a two-story parking structure. Currently housing close to 850 employees, the new location is designed to accommodate over 1200. DPM was engaged to ensure best practices for construction, testing and commissioning and also provided comprehensive construction management services throughout the entire project. 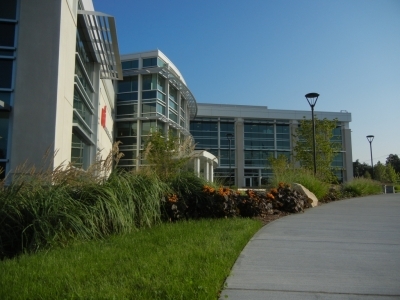 The team worked closely with the architect, engineers, and owner to manage the project through construction and collaborated with the Whiting Turner Company general contractor to manage the schedule and provide assurance that the buildings complied with drawings, specifications, bid documents and all local and state permits and regulations. The project was designed by SLAM Collaborative, VanZelm Engineers and GEI Consultants.